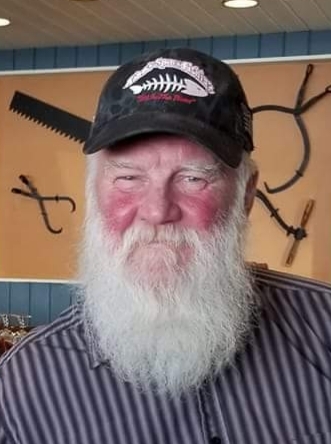 Darwin O. Axdahl, 63, Frazee MN, passed away unexpectedly on Friday, September 21, 2018, at his home. Darwin “Ax” was born September 25, 1954, in Crookston, MN, to Donald and Olive (Stene) Axdahl. He was raised in Frazee, MN and graduated from Frazee-Vergas High School. After high school, he served in the US Air Force from 1972-1976. He was a member of the National Guard until his retirement in 1994. Darwin was united in marriage to Debra Feldt on February 6, 1982. They made their home in Detroit Lakes until 1990 and then moved to rural Frazee. Darwin worked for Bradshaw Construction and then was employed by Burlington Northern Railroad for 36 years until his retirement in September 2014. Darwin enjoyed country living surrounded by his birds, deer, turkeys and other wildlife. He spent time hunting, fishing and marching in area parades with the Lake Region Veterans Color Guard. Since his retirement, he and Deb enjoyed traveling and taking annual salmon fishing trips to Wisconsin. Darwin is survived by his loving wife of 36 years, Deb of Frazee; siblings: Orwin (Sandy) of Box Elder, SD; Glenda (John) McMichael of Plano, TX; Ross of Frazee, MN; many nieces and nephews, extended family and friends. He is preceded in death by his parents, Donald and Ollie Axdahl; aunts and uncle: Ardis and Royal Mahlum, Arlys Stene, Gene Axdahl, Armand Axdahl, Dewey Axdahl, Elaine Berg, Marian Crow; and sister-in-law, Linda Axdahl. In lieu of flowers, memorials can be given to Lake Region Veterans Color Guard and Zion Lutheran Church of Detroit Lakes Radio Fund. Visitation will be from 4-7 p.m., Tuesday Oct. 2, 2018, at Zion Lutheran Church in Detroit Lakes, MN. The funeral will be 11 a.m., Wednesday Oct. 3, at the church. 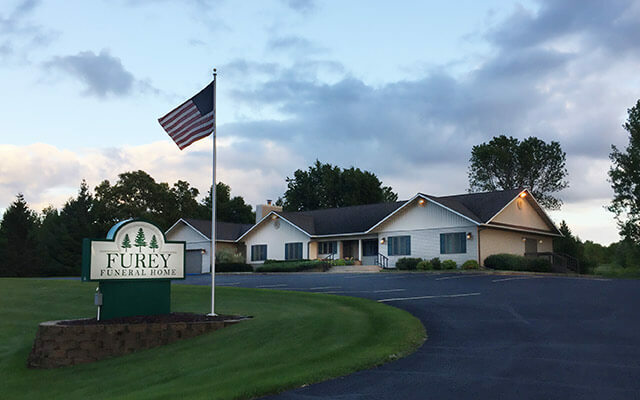 Arrangements by Furey Funeral Home in Frazee, MN.